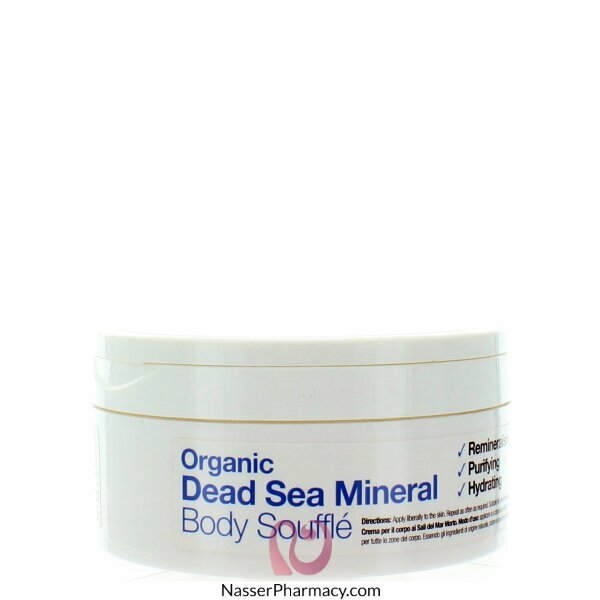 Dead Sea Minerals Body Polish is infused with therapeutic oils and herbal extracts. The ultimate spa experience, therapeutic exfoliating grains soften and smooth for skin perfect results. By combining only the purest mineral rich Dead Sea Salts with our proprietary blend of natural and organic oils and extracts. We have created a cell re-energising, skin remineralising, and intensely moisturising home spa experience.